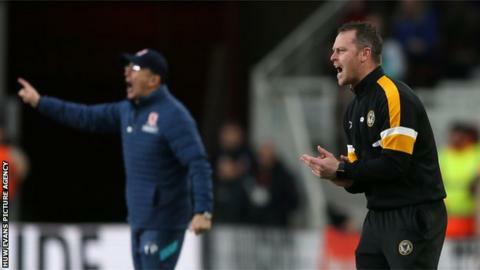 Pulis' tinkering appeared to backfire on Tuesday, as Boro fell 2-0 away to Newport and were sent packing from the FA Cup in Mikel's absence, but the coach has quickly turned his focus on Saturday's visit by Leeds. "I didn't know the girls had been born when I ran off the pitch at the end". "Forget the conditions, you have to match people and that's the real disappointment", said Pulis. 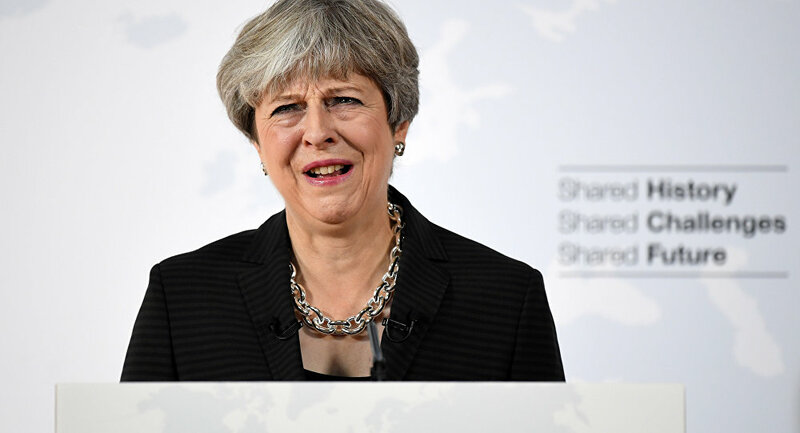 "We are going to have to be prepared - I might play nine at the back".